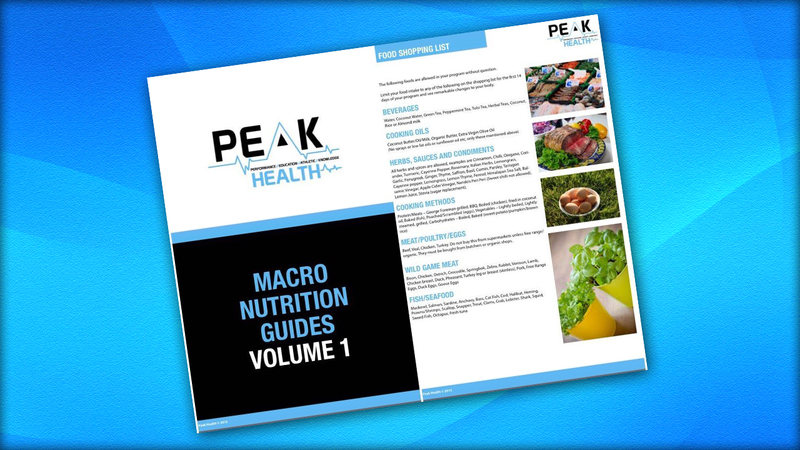 DO YOU WANT +100's OF 'DONE FOR YOU' NUTRITION MENU PLANS SO YOU CAN TURBO CHARGE YOUR FAT LOSS IN 2016? At Peak Health we focus on our client’s overall performance. Not just in the gym but also in daily activities, eating habits, work performance, energy levels and sleep patterns. We address all aspects so that we can enhance our client’s overall performance in life. One of our main priorities is to educate each one of our client’s. We educate in all areas such as training and nutrition. We have found from years of experience in this industry that the better our client’s understand our systems and processes then the better the end result overall. We like our clients to understand the WHY. 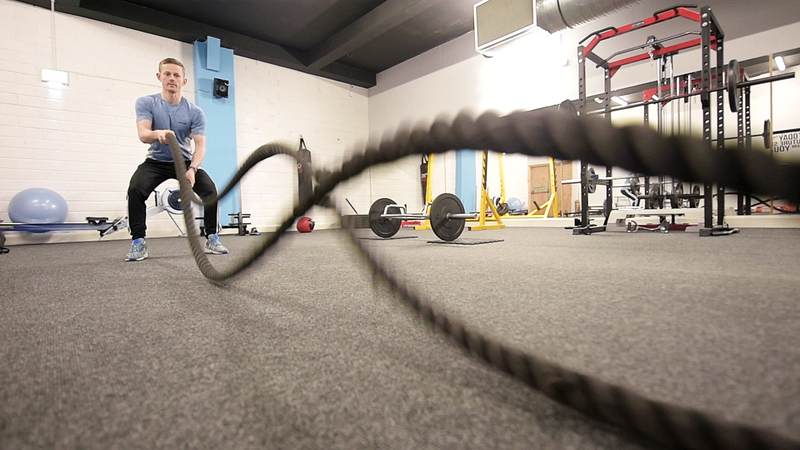 We train all our client’s to live an athletic lifestyle. This doesn’t mean you must compete at a high level of sport. 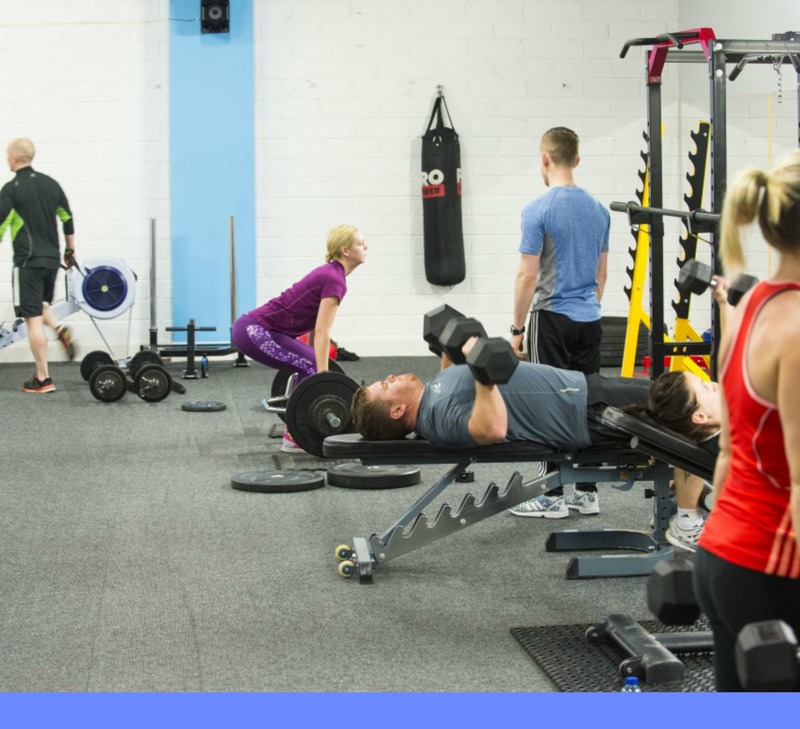 It simply means that we build strong, fit and active bodies. We build our client’s to become healthier and happier overall using this strategy. 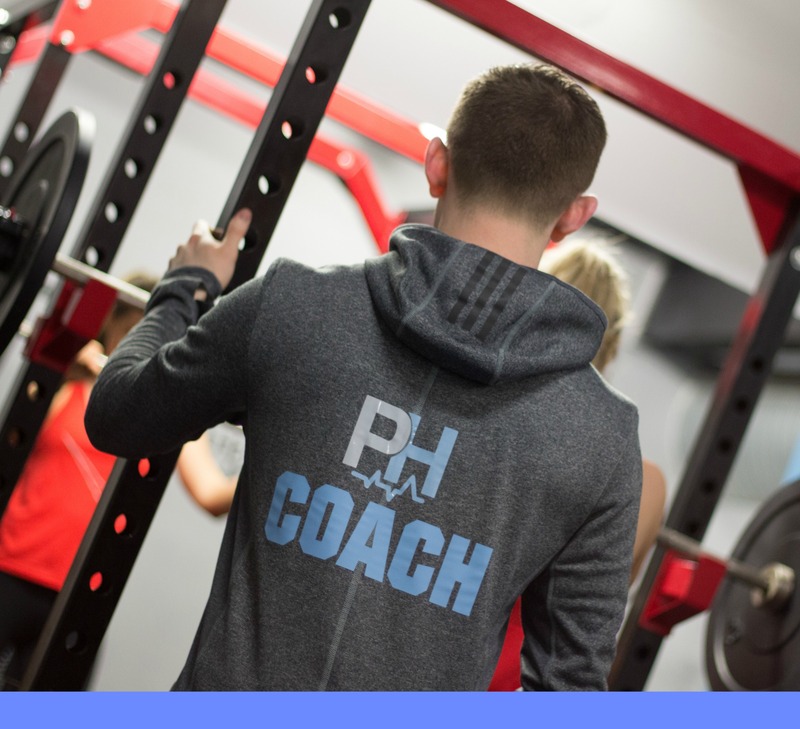 It always has been and always will be here at Peak Health. 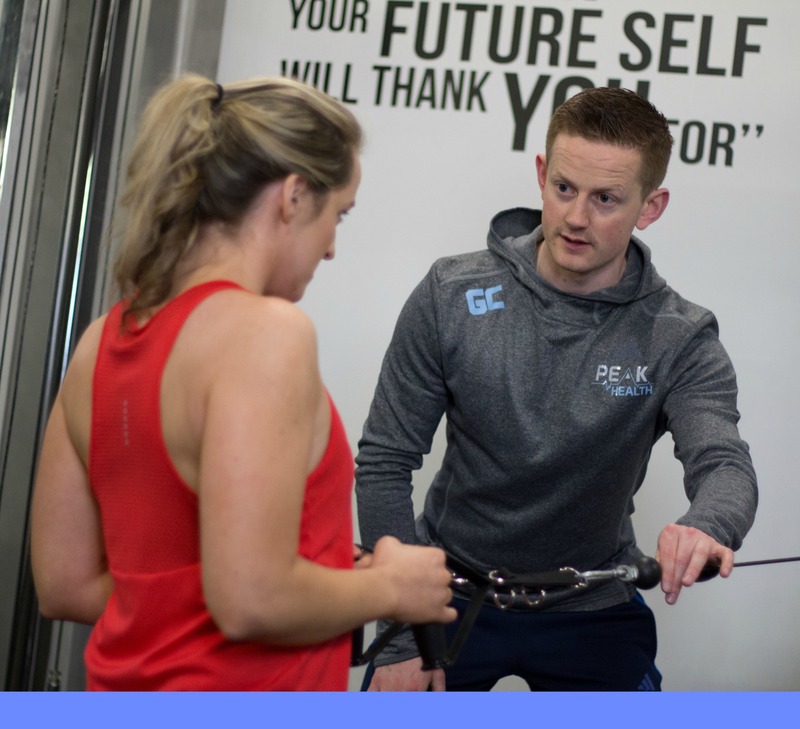 Our coaches have attended many seminars and workshops all around Europe with some of the best coaches, trainer and teachers in the world and have done so, so that we can deliver the highest quality of service to our clients here in Limerick. Why? Because we simply care about each clients that becomes part of the Peak Family. Where we take the guesswork away and simply get real results.